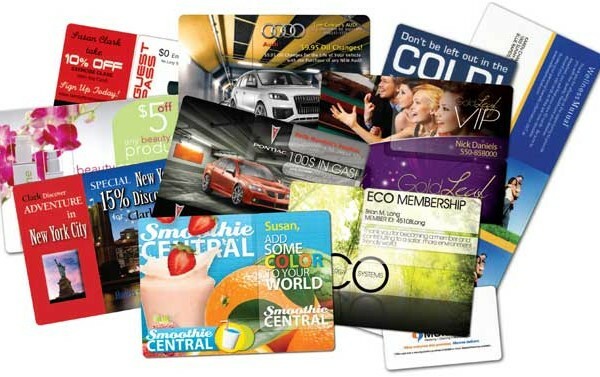 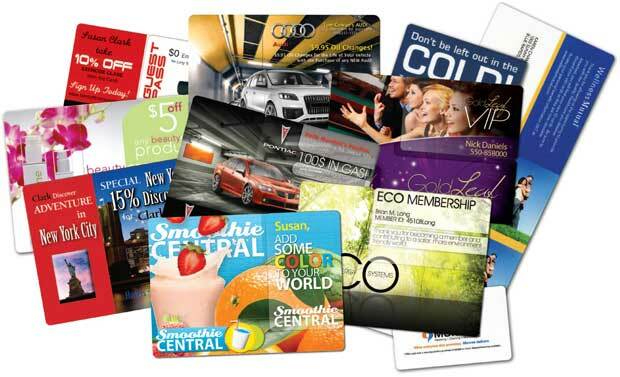 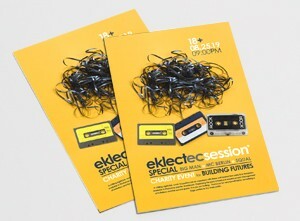 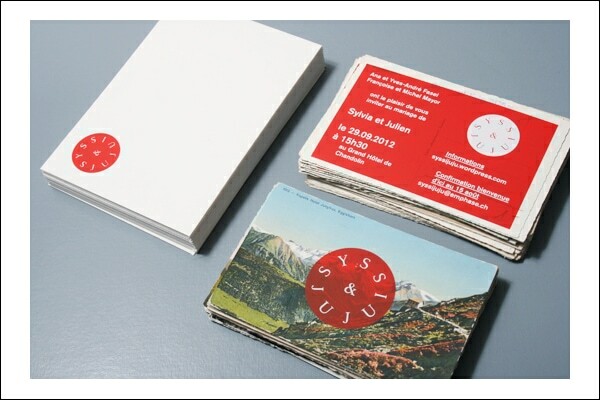 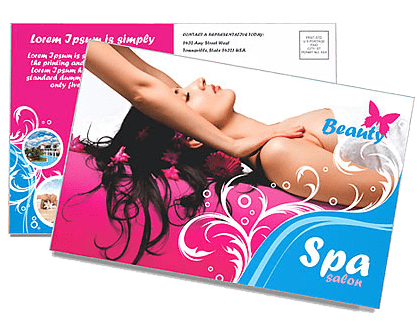 Postcards are a great way to promote your company or products. 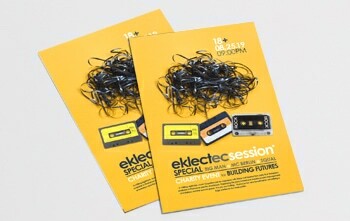 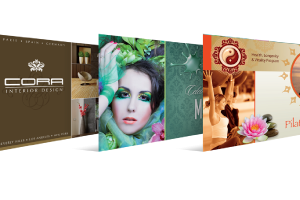 If you are looking for full color customizable postcards look no further. 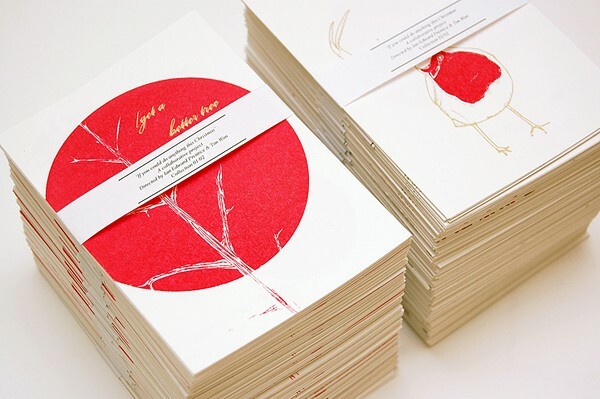 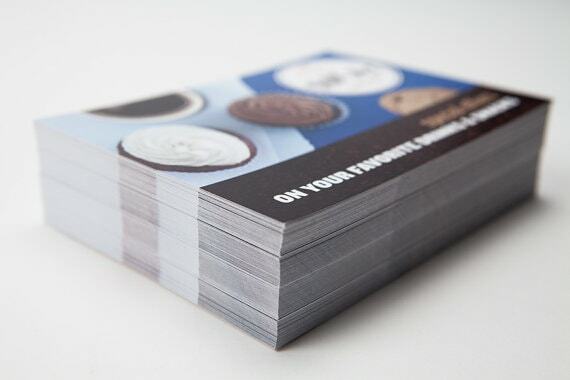 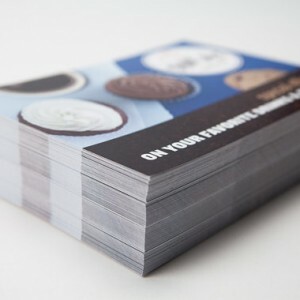 American Stitch offers a variety of postcard options that are sure to solve your printing needs. 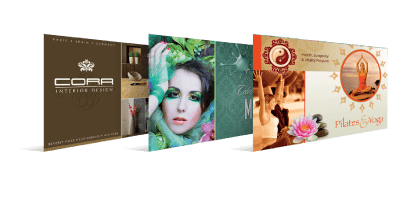 If you have any questions or are ready to place an order please call us directly at (702) 233-8567 or use our contact page to shoot us an email.